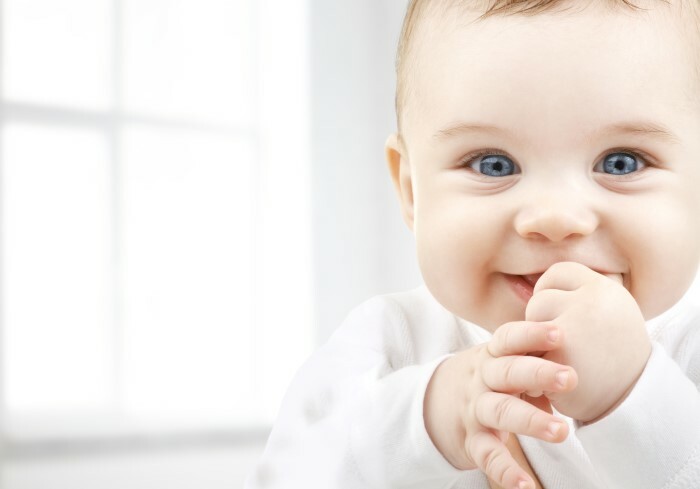 One of the aspects of chiropractic that cause raised eyebrows and elicits a lot of questions among many people is chiropractic care for infants. People ask why babies who are not supposed to have any musculoskeletal problems yet are taken to chiropractors for checkup and care. They also express concern that babies’ spines may not take the pressure from chiropractic adjustments. While these are legitimate question and concern, they indicate the lack of knowledge on chiropractic, particularly on the chiropractic treatment of babies, on the part of these concerned people. The process of childbirth exerts a lot of forces and pressures onto the baby. A recent study showed that 90% of newborn babies suffered trauma from birth and strain through the baby’s neck and skull areas. 10% of the babies had severe head trauma, which are evident even to non-medical observers. 10% of had perfect and freely mobile skulls and cranial mechanisms. Some strain patterns were seen in the cranial mechanism of the remaining 80%. Trauma such as those seen in this study should be corrected immediately or it will impact the growth and development of the babies’ spines and may reduce their nervous system’s healthy function. This may result in various health challenges that could have been easily prevented. Birth trauma often leads to neurological dysfunctions. A study where over 1,000 infants were examined showed that about 80% had nerve dysfunction of some sort. This is an important information as 65% of babies’ neurological development happens in the child’s first year. It is a crucial time for the nerve to be healthy for the child to grow and develop to their optimum potential. Removing nerve dysfunction is the sole focus of chiropractic care in babies. Without nerve dysfunctions, the brain-body communication is improved and the new baby can get the highest potential for healthy growth and development. Since humans, including babies have the innate ability for healing, all the chiropractor does is facilitate that ability by minimizing the obstructions to it. Two studies on chiropractic care and infantile colic showed that over two weeks period consisting of usually three visits, 94% of all babies showed successful results, with 25% of them presenting improvement upon the first adjustment. Chiropractic has a significant effect on boosting immunity by maintaining a strong and healthy nervous system. The results of a pilot study that looked at chiropractic care level and childhood disease incidence relationship showed that children with more than seven visits to a chiropractor in a year had increased resistance or immunity to childhood diseases. Chiropractic care is for everyone – babies, their mothers, children, adults and senior people. It is a gentle, safe and effective means to address dysfunctions of the nerve and promote overall health and wellness in infants. Having your newborn checked by a chiropractor is one of the best steps you can take to ensure that your baby’s health is off to a good start and the child can get ready for a life of wellness.